Emrgy delivers modular, scalable hydro solutions without the need for construction or dams. Traditional hydropower technologies are designed to exploit economies of scale (size) to produce the lowest cost electricity. Multi-megawatt (MW) to gigawatt (GW)-scale installations require large capital investments and years of regulatory approvals, design, site preparation and construction before power is generated and revenue flows. 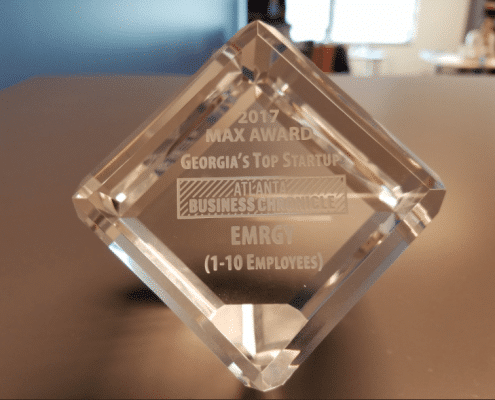 Emrgy’s approach is to piggy-back on the successes of smaller, distributed clean energy technologies such as solar where project size (kW to MW) has a lower funding barrier and can be implemented incrementally. Emrgy’s turbine modules are based on a standardized cost-effective approach that utilizes both proprietary designs in the turbine and drive train combined with readily available (i.e. off-the-shelf) components to deliver a complete water-to-wire system capable of capturing most of the untapped energy on your site. Emrgy’s distributed hydropower technology harvests the untapped energy embodied in thousands of miles of man-made waterways spanning the globe. We empower customers to monetize previously unrealized energy assets — without modification to their existing infrastructure. Emrgy provides the only distributed hydropower solution that can be manufactured and installed at a rate competitive with other renewable technologies. By using a more continuous and controllable resource — such as water conveyance in man-made canals — we cut the need for other adjacent technologies, such as energy storage.. The increased availability and capacity factors can yield two to three times greater annual energy production than other variable energy resources. The result? 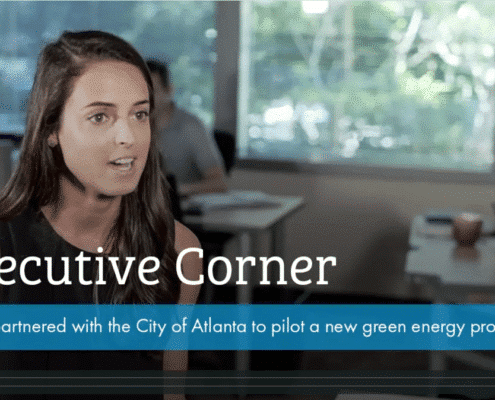 A levelized cost of energy (LCOE) that is immediately competitive in the energy marketplace. Unlike intermittent resources, Emrgy’s technology harnesses energy around the clock (anytimethe water resource is running) – providing predictable power output with no need for ancillary technologies such as energy storage. Emrgy’s turbine modules capture energy that is already present and otherwise wasted in the waterway system. 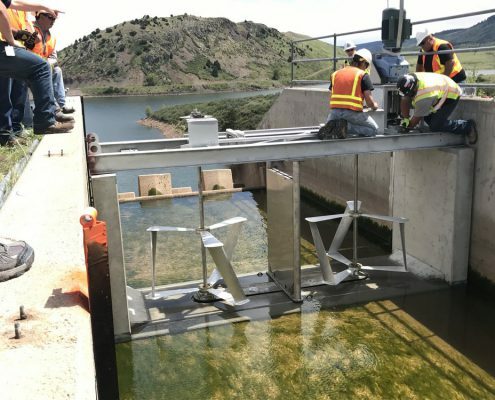 Unlike “big hydro” approaches, Emrgy eliminates the need to dam waterways — making a much smaller footprint and environmental impact on existing infrastructure. And Emrgy meets Renewable Portfolio Standards (RPS) required for certain customers. 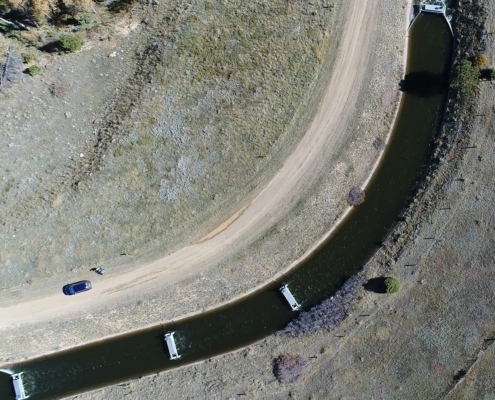 Emrgy’s cost-effective technology compares favorably to solar or wind kilowatt hour pricing because of the inherently higher capacity factors associated with water conveyance project sites. The modular, flexible system can be quickly deployed and units can be added over time as the development and demand for a given site increases. Emrgy can generate 2-3X more kilowatt-hours per kilowatt than intermittent solar or wind alternatives. *The figures below are for a 1MW installation. By mitigating the need for ancillary/adjacent technologies such as storage, capital costs and payback timelines are vastly decreased.